The Wacken Metal Battle Canada is coming to the West Coast! Round 4 for BC will be held in Vancouver at The Red Room! 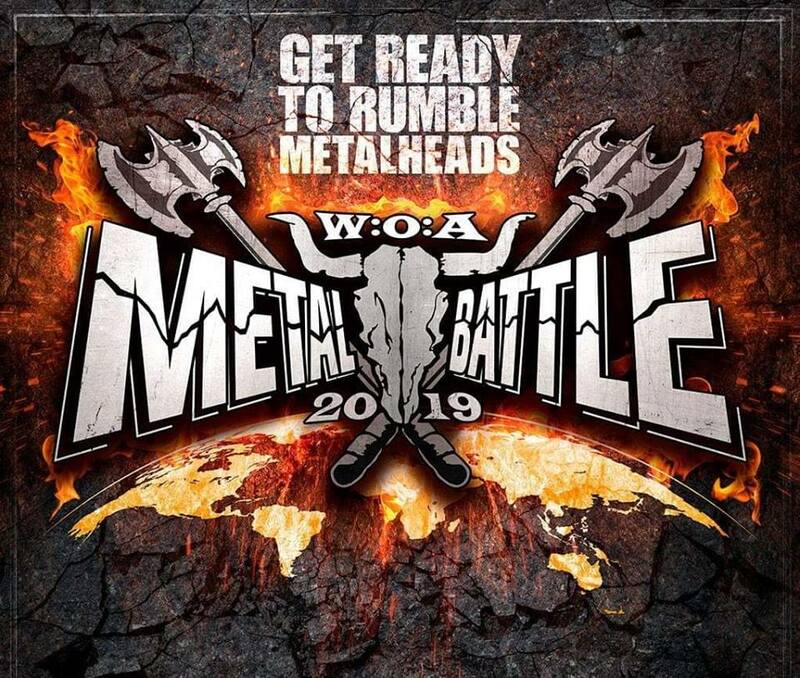 Wacken Metal Battle Canada will be hosting the 2019 national final for the first time in Western Canada. The host city will be Calgary, AB, moving it from Toronto, ON, where the national final has been held for the last 5 years.